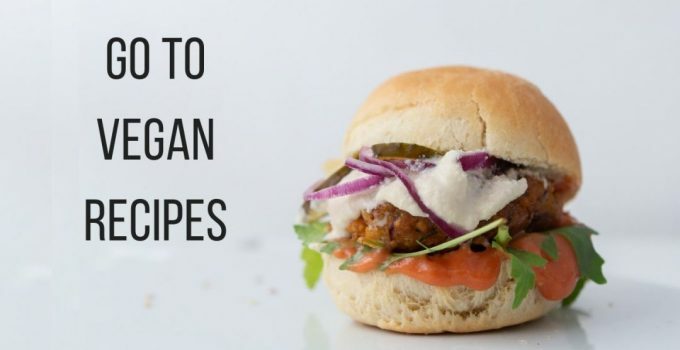 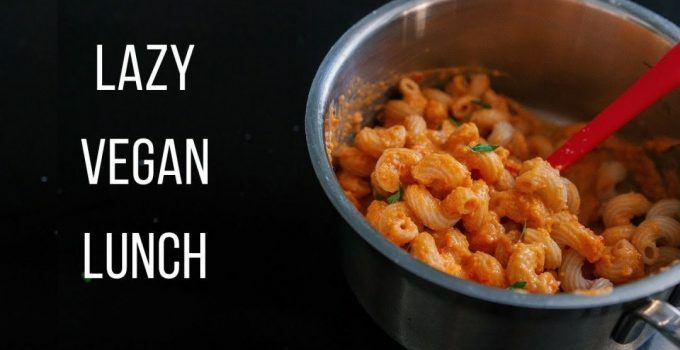 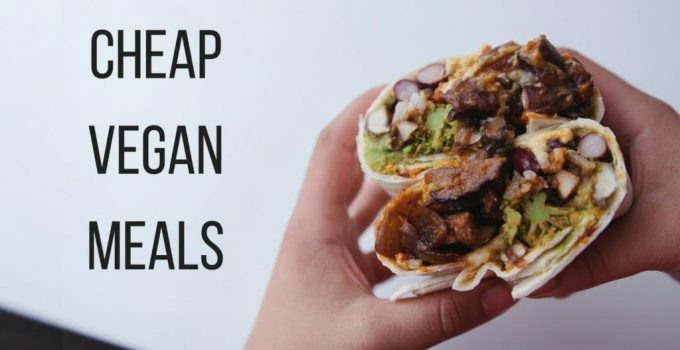 My Go To Vegan Recipes! 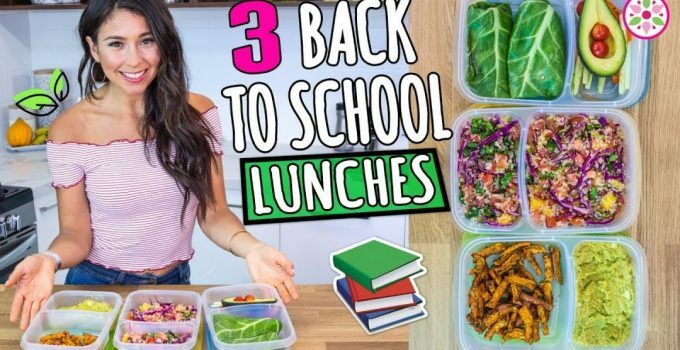 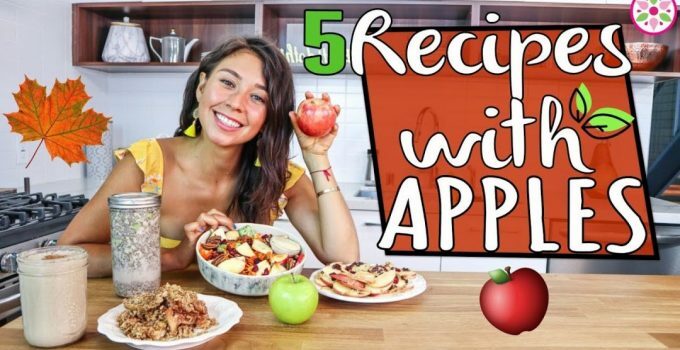 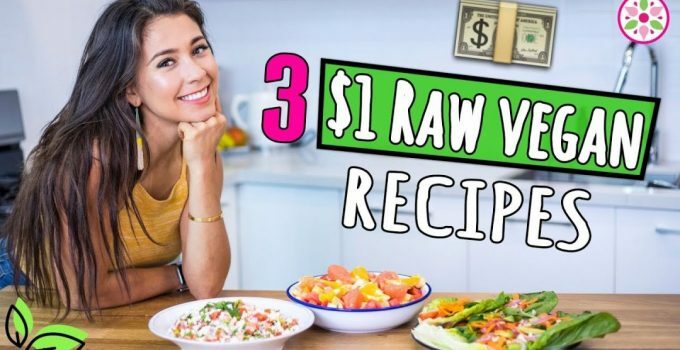 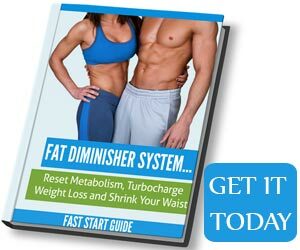 3 $1 Raw Vegan Recipes! 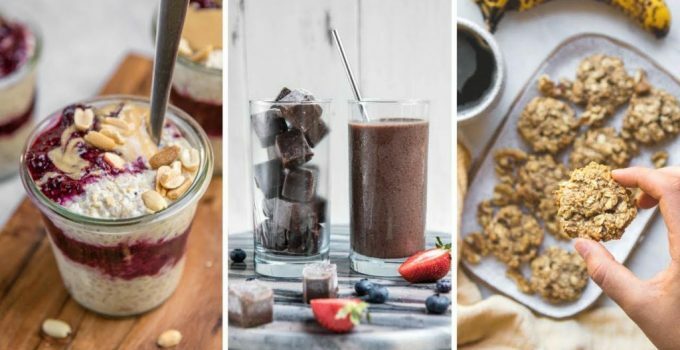 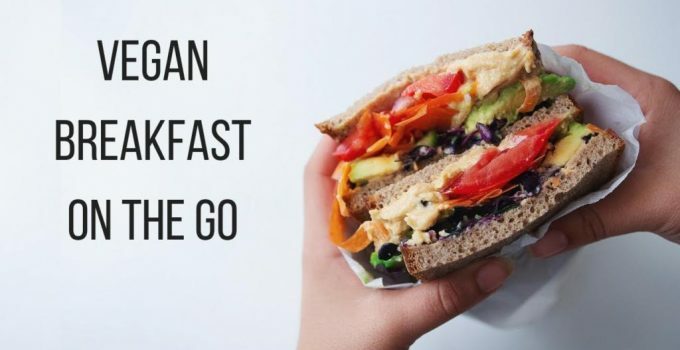 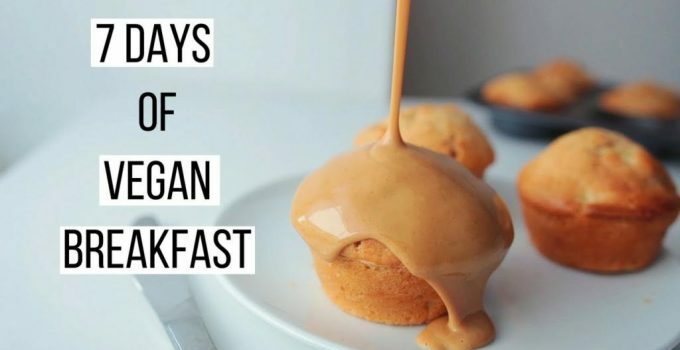 7 Days Of Vegan Breakfast Ideas!